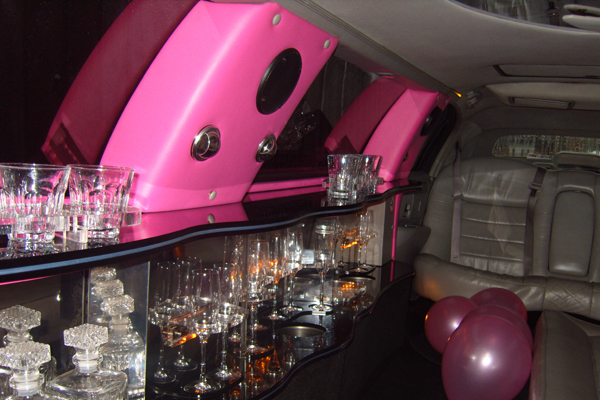 Our stretch limo services over the years has become more and more popular and the occasions to book a stretch limo for are ever growing. 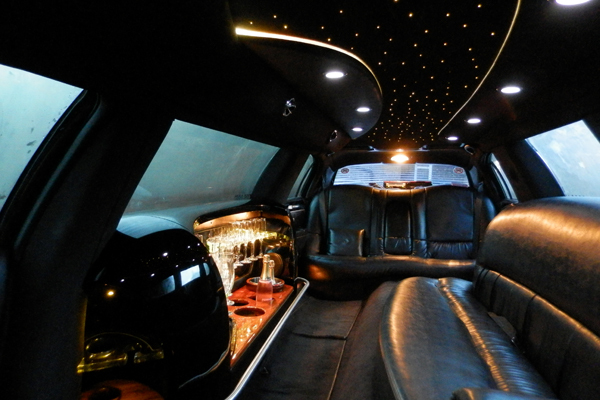 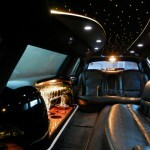 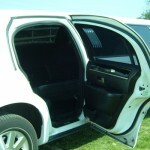 Limousines are a fun and cost effective way to travel in style. 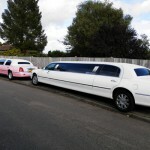 Our Limo services can be used for all occasions whether it’s an Airport transfer, Ascot Races, anniversaries, birthdays, children’s parties, clubbing, concerts, corporate events, London tours, school proms, film and TV or stag or hen parties, we make the journey a special part of the experience. 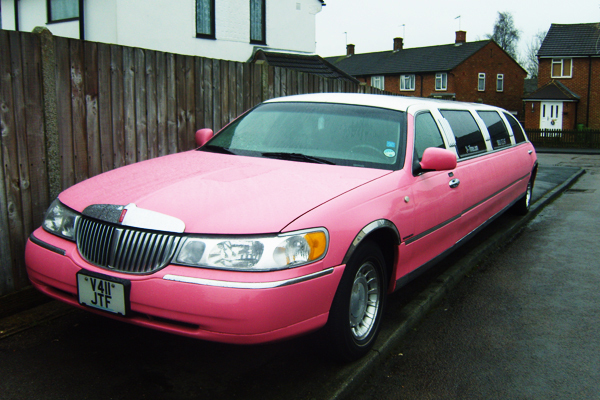 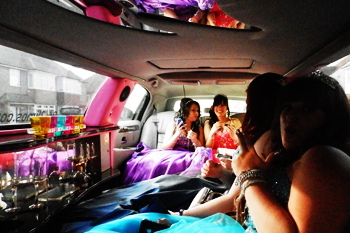 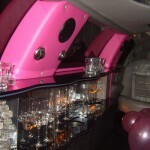 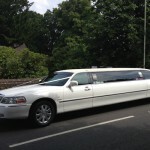 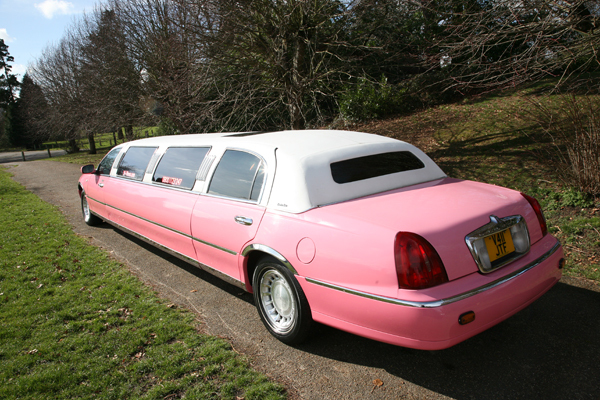 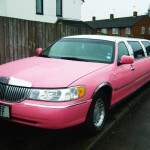 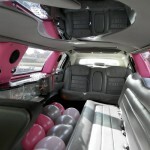 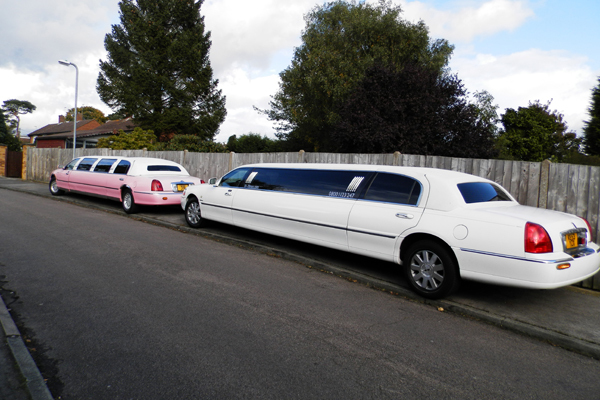 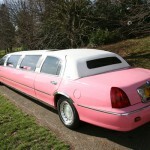 We can cater for all of your requirements in our white limousines or our pink limousine. 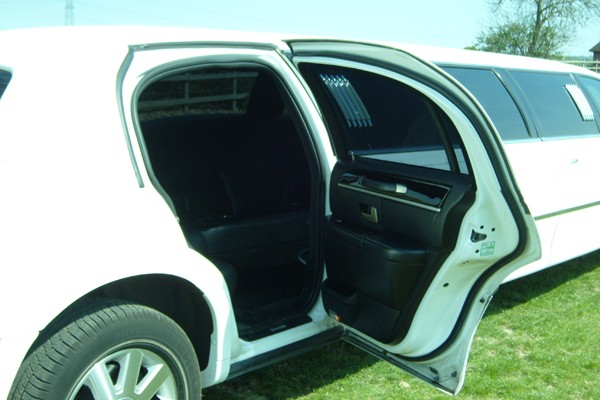 All chauffeurs arrive fully suited and ready to impress with a full chivalry service. 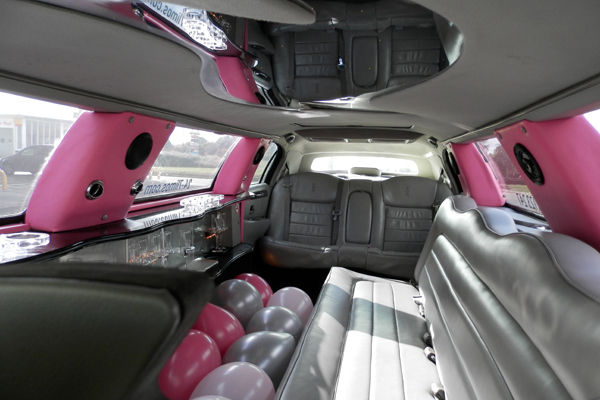 We can include complimentary balloons with any limousine booking. 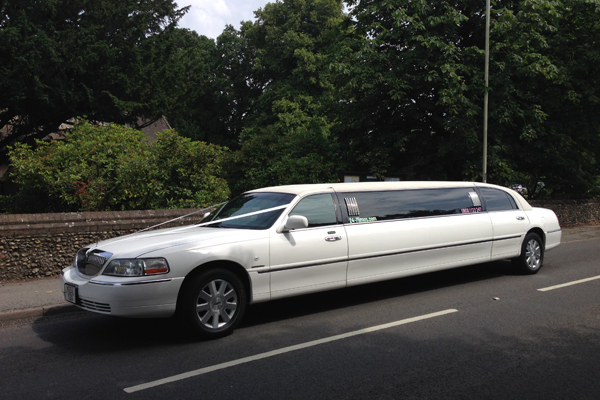 Call 24-7 limos today for all your stretch limo service needs on 0800 1123 247 or fill out an online enquiry form.